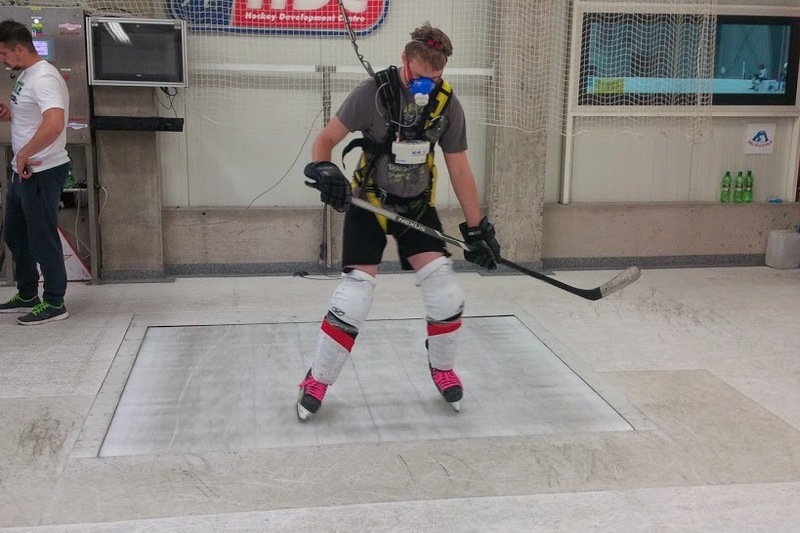 Use sport testing StridePower which contains a set of tests specifically designed for hockey players. 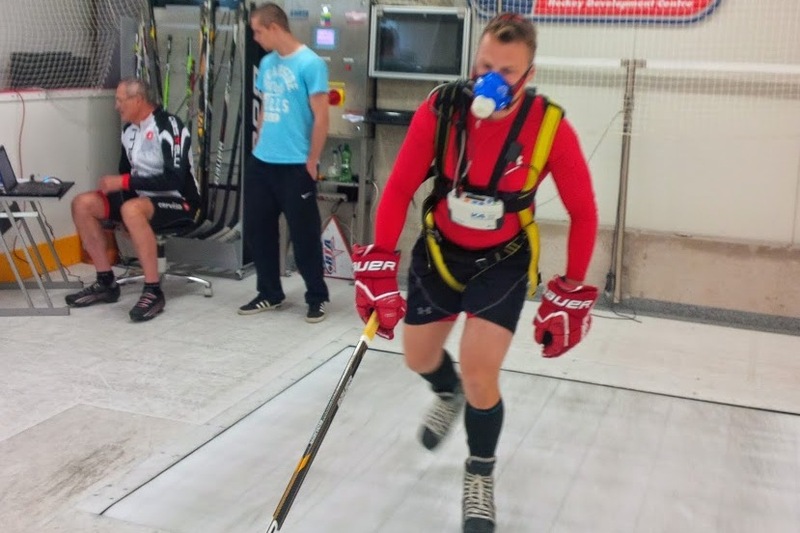 Testing with StridePower is possible only on special skating treadmill and while using diagnostic equipment StridePower. 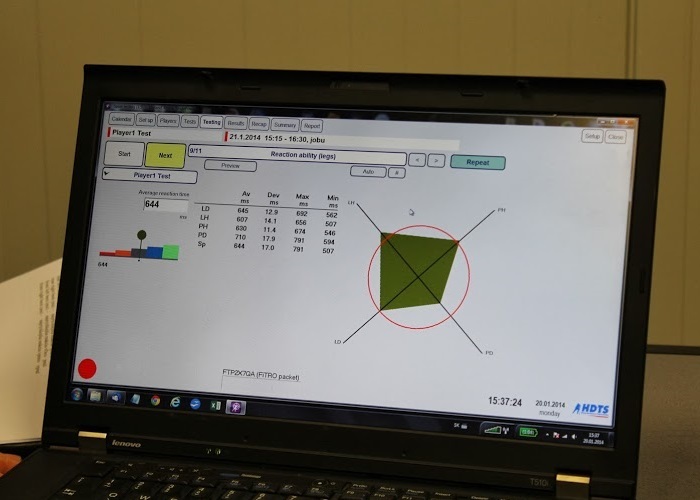 The uniqueness of this device lies in the possibility to directly measure performance statistics while skating. We recommend using StridePower not only for testing and evaluation, but as well as a normal part of daily training, due to the possibility of immediate and objective feedback.